for $1,485,000 with 4 bedrooms and 3 full baths, 1 three quarter bath, 1 half bath. 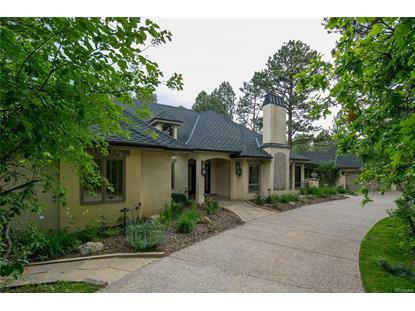 This 5,543 square foot home was built in 1991 on a lot size of 1.02 Acre(s). 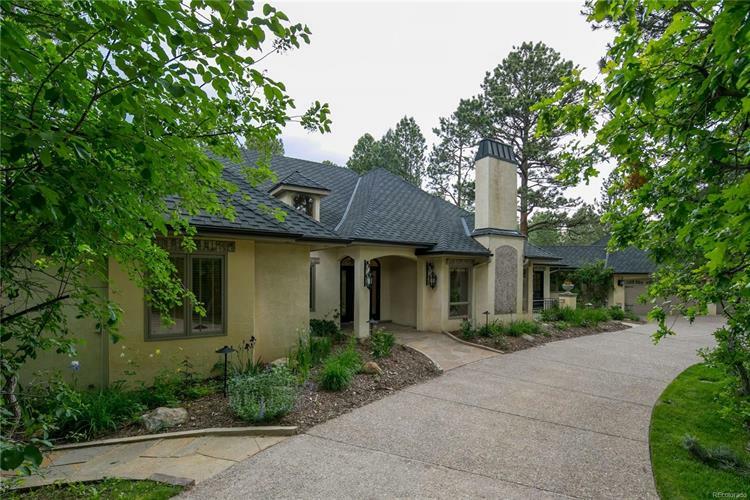 Newly Remodeled Ranch Home in Castle Pines Village.Situated on a serene and wooded one acre lot, this Village remodel is jaw-dropping gorgeous! New open floor plan with incredible finishes includes a magnificent kitchen with top of the line'”everything! Luxurious master bath, rich hardwoods, designer carpets, lighting, stone entryways, landscaping and much more are part of this custom home's recent renovation. Four en-suite bedrooms, Four fireplaces and six private patios/decks. A truly low maintenance home with high style and inviting spaces both indoors and outdoors.